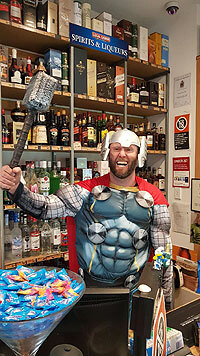 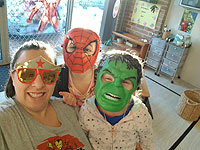 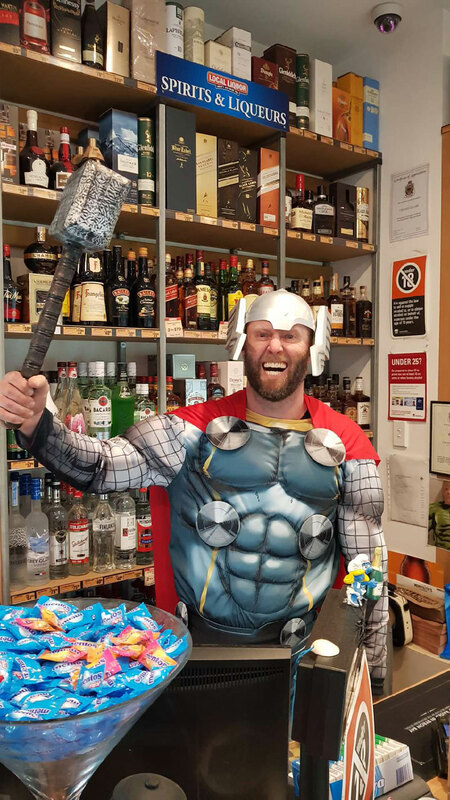 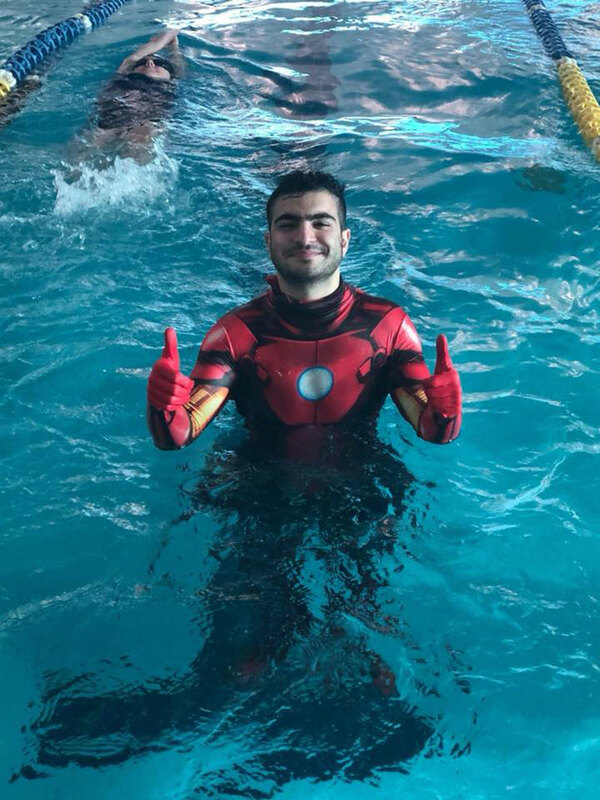 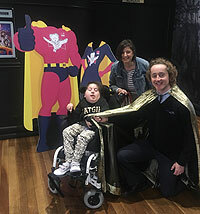 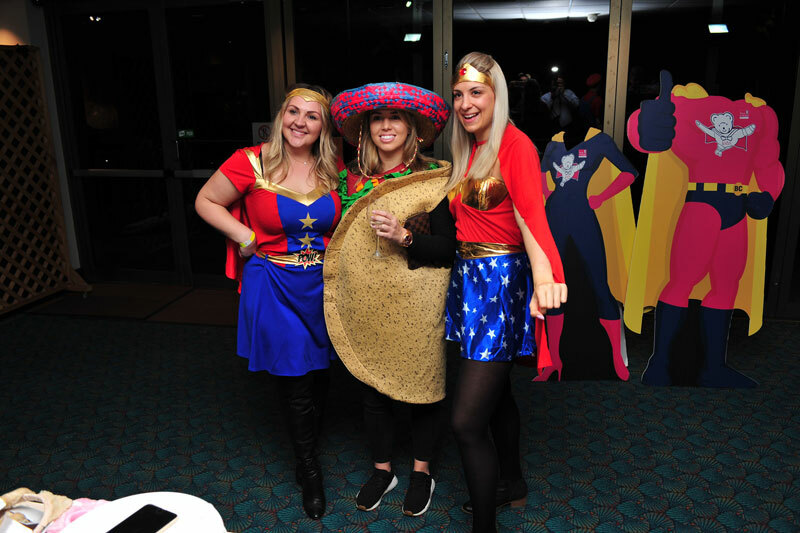 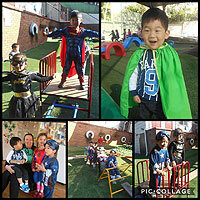 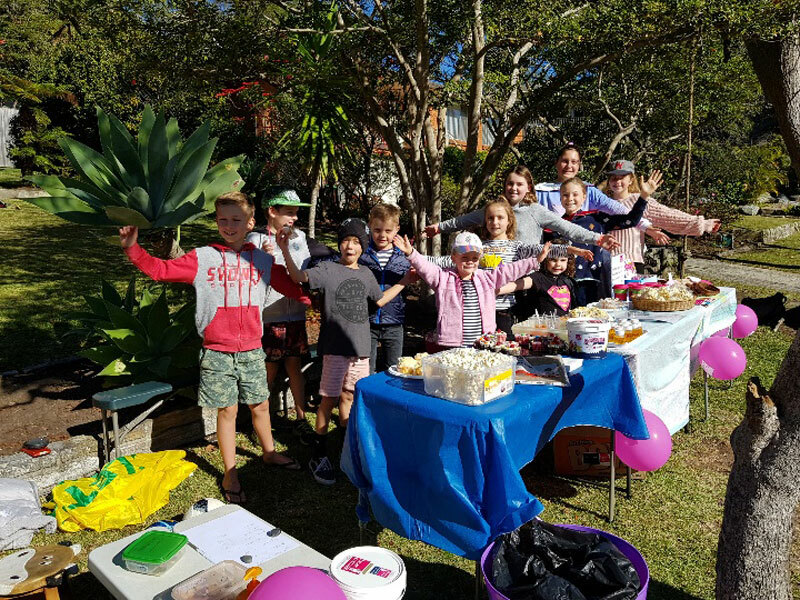 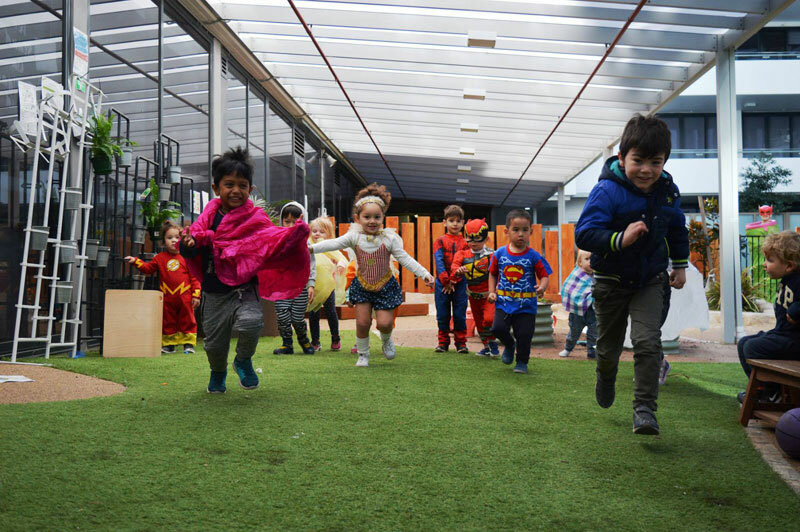 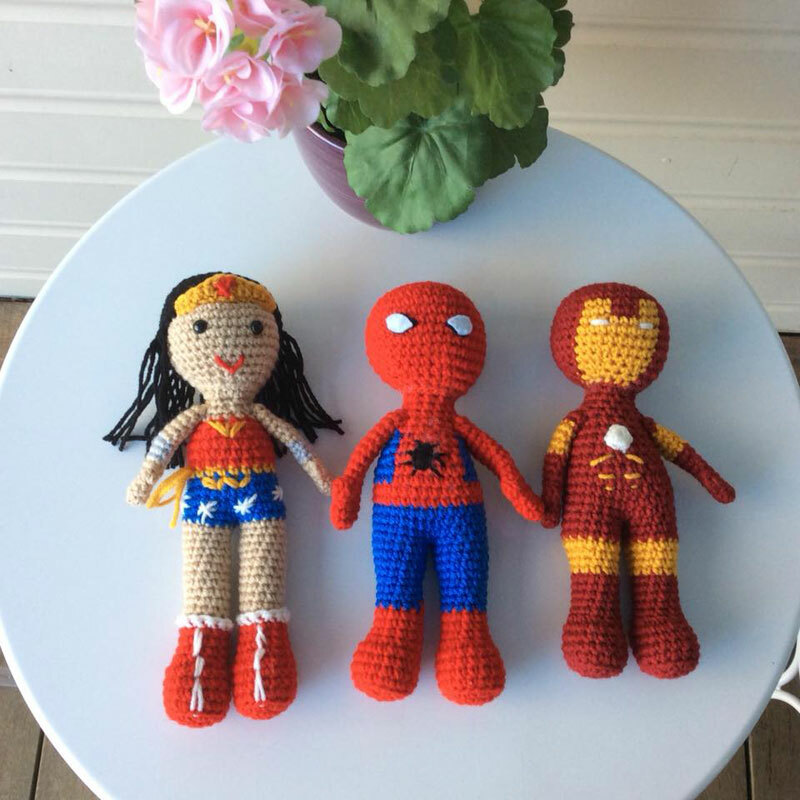 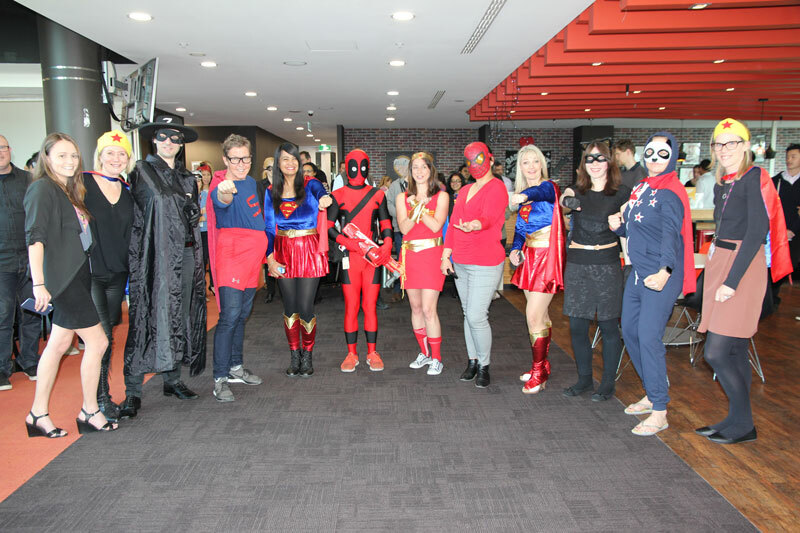 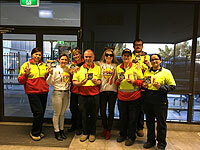 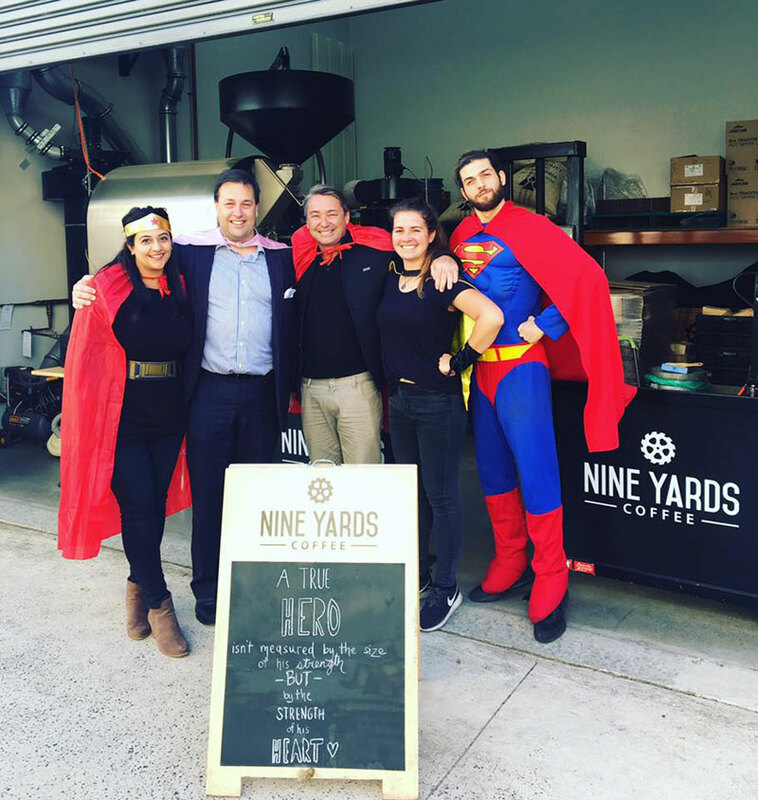 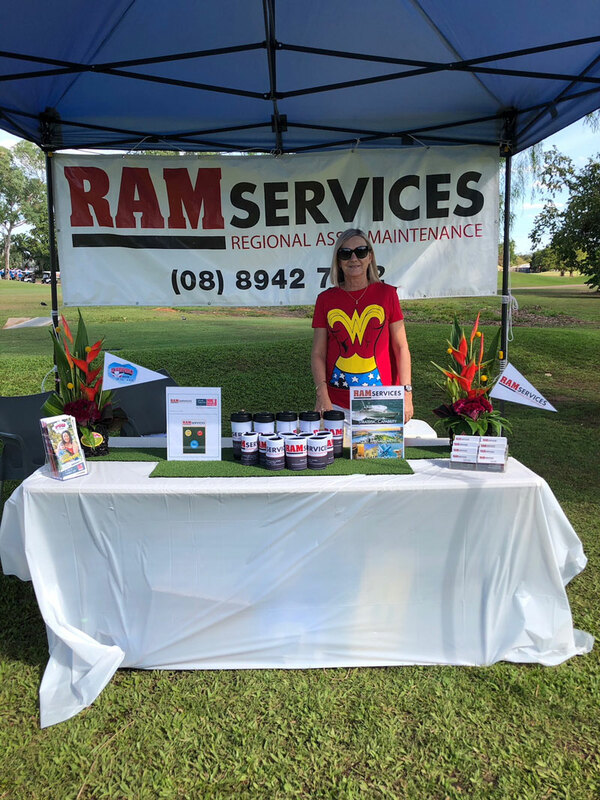 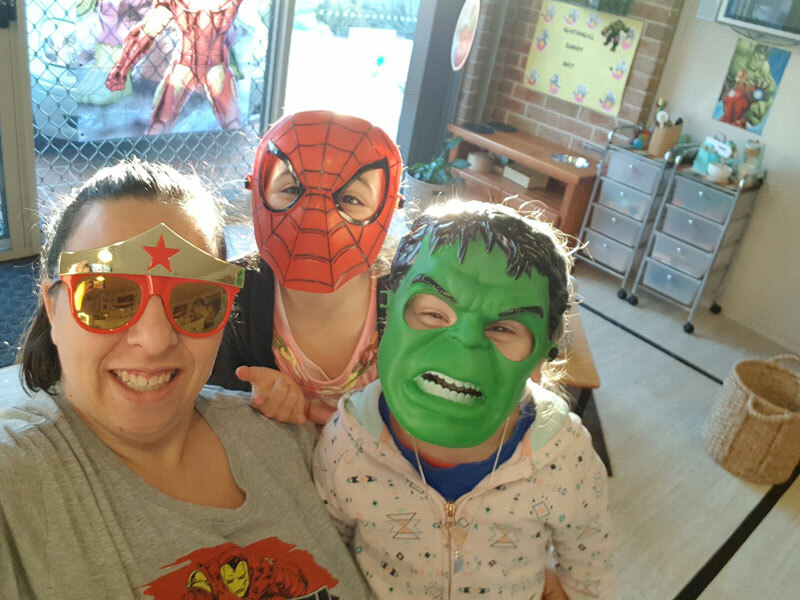 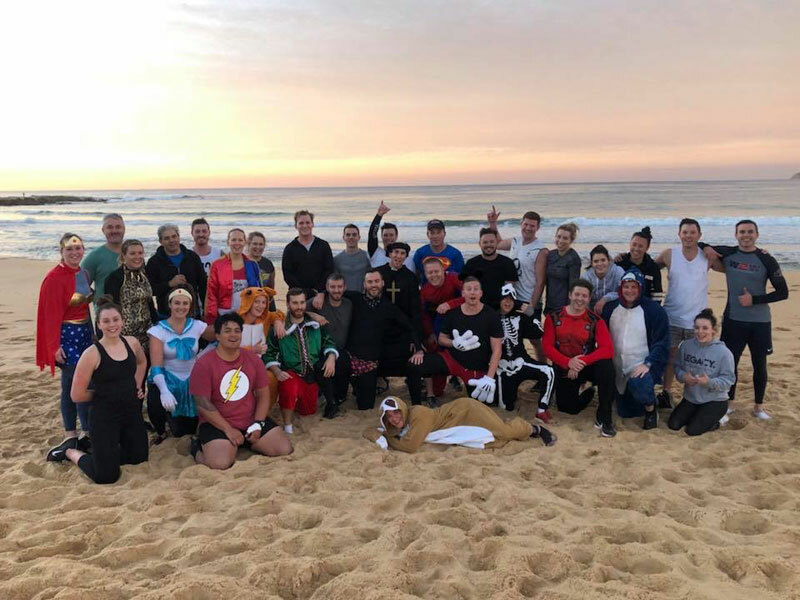 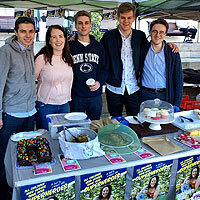 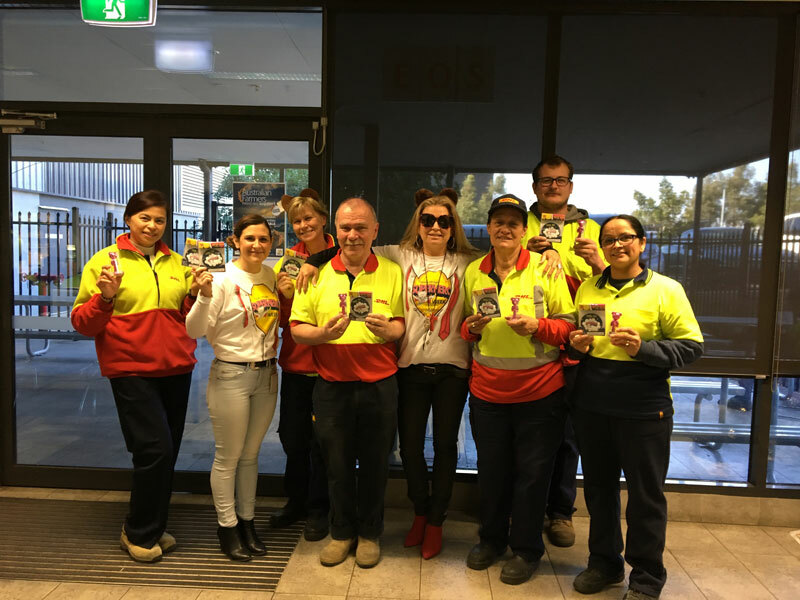 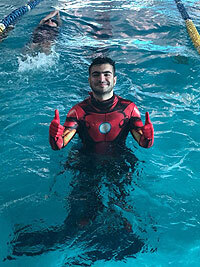 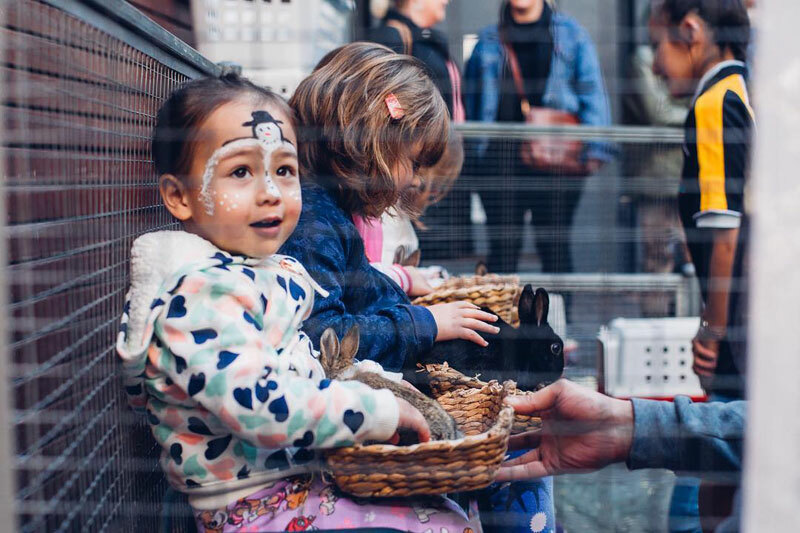 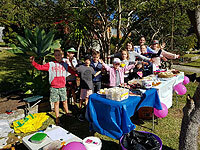 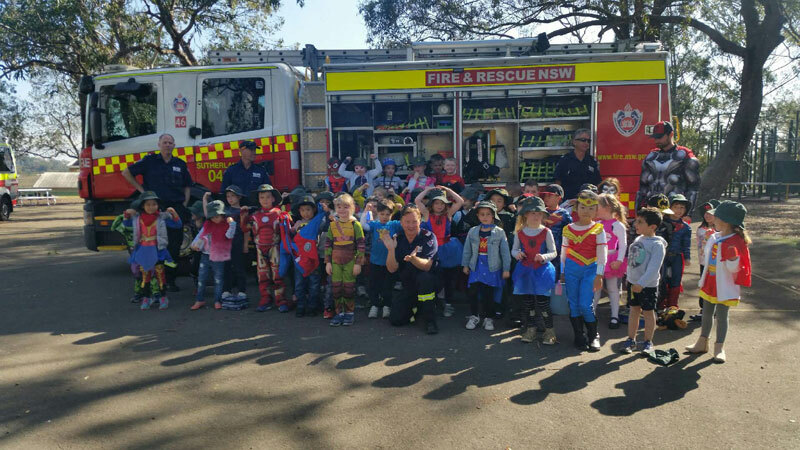 We would like to extend a huge thanks to all of the many participants across Australia who took part in Superhero Week. 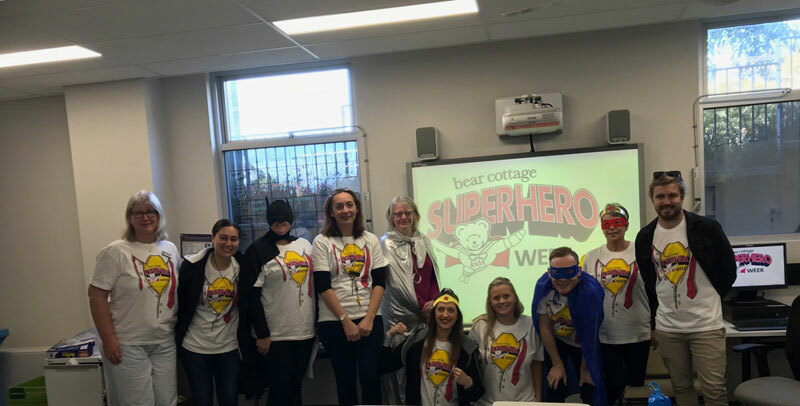 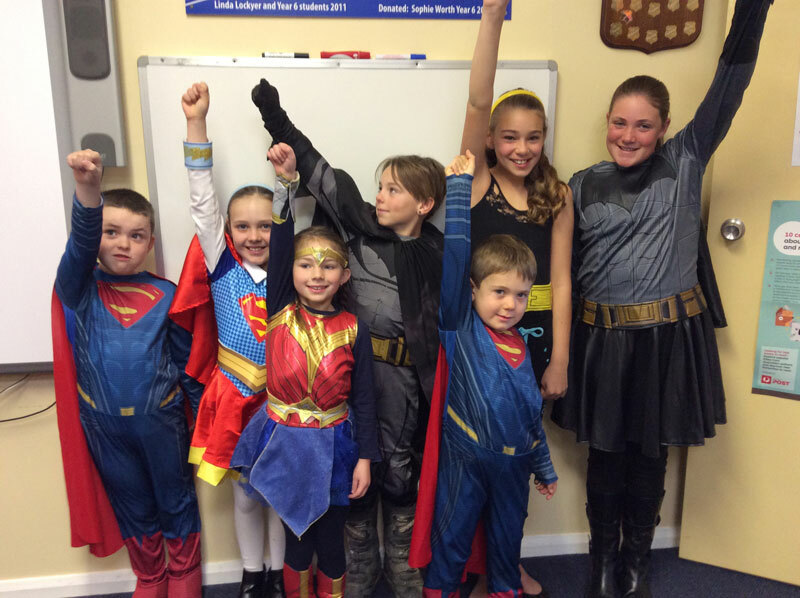 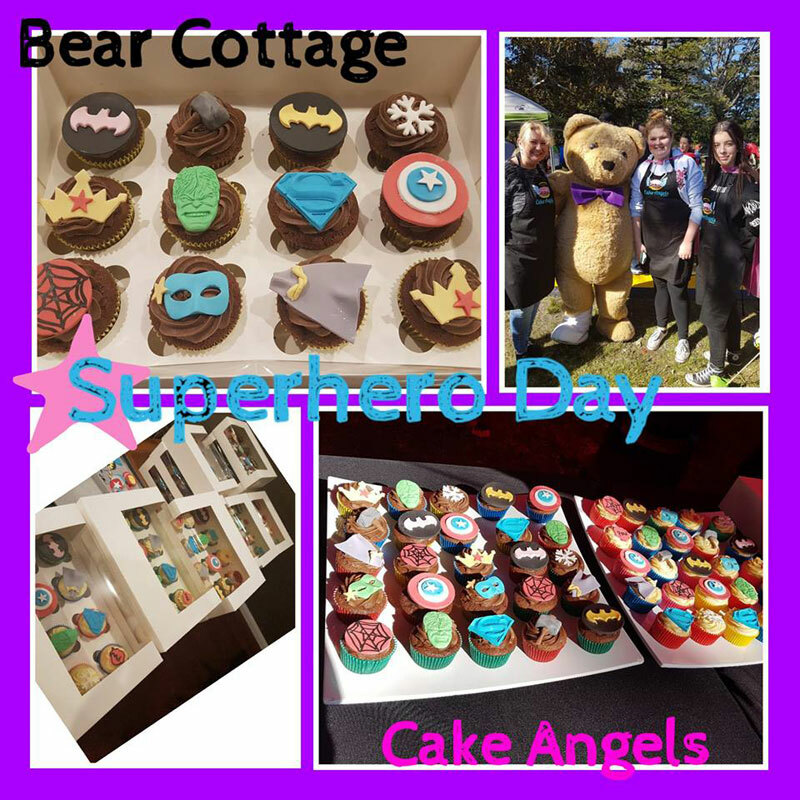 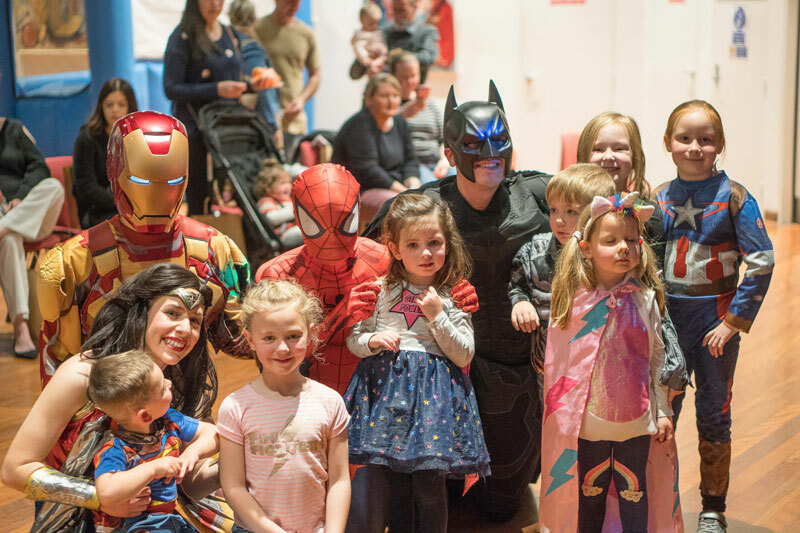 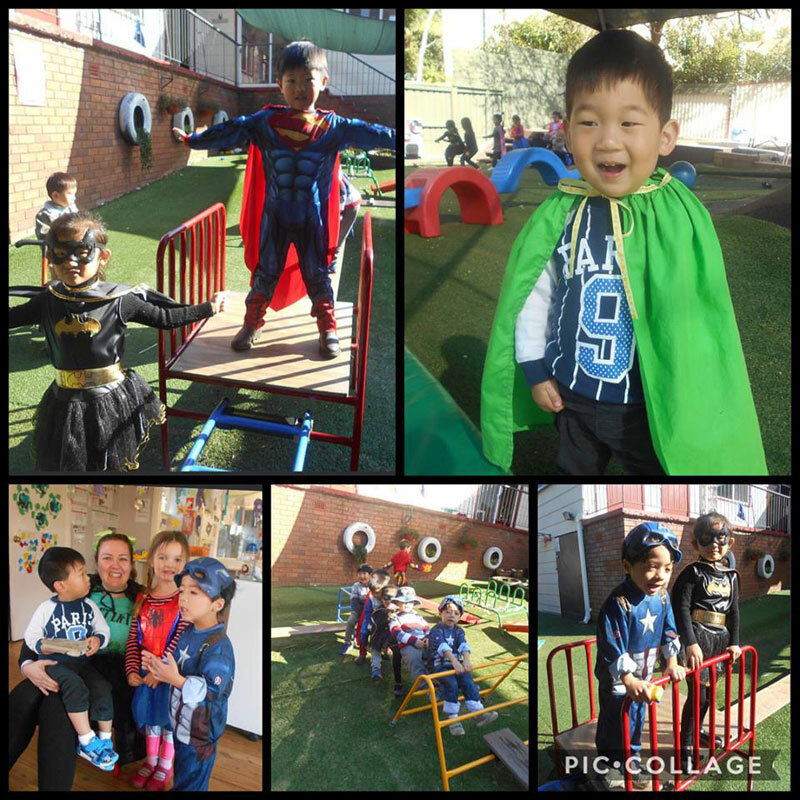 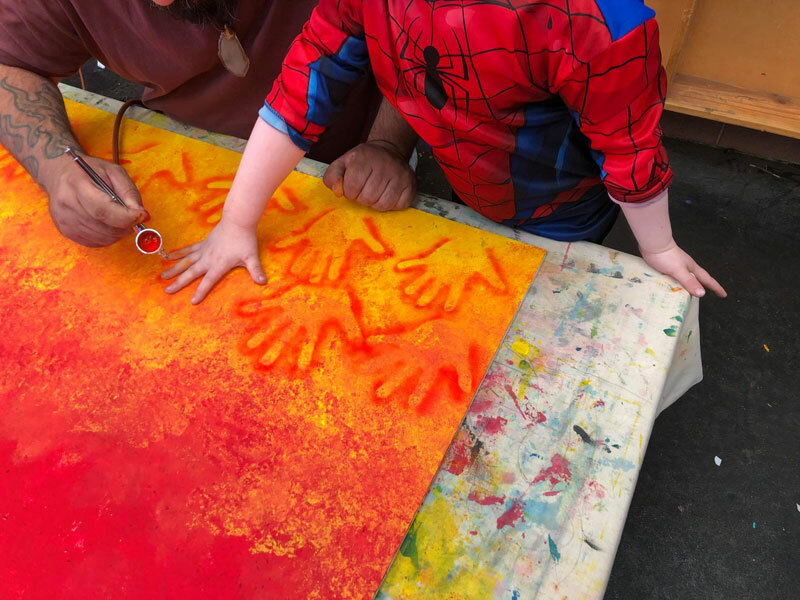 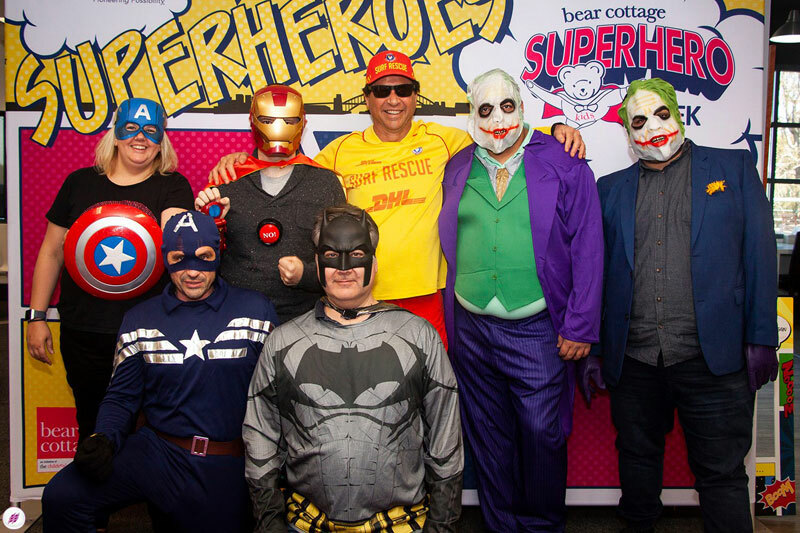 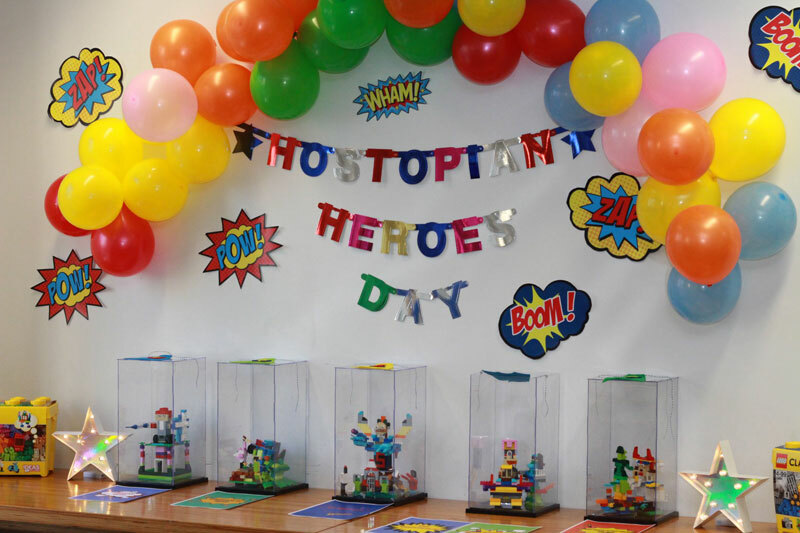 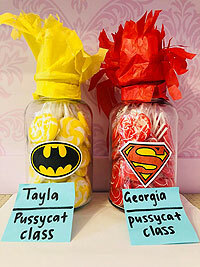 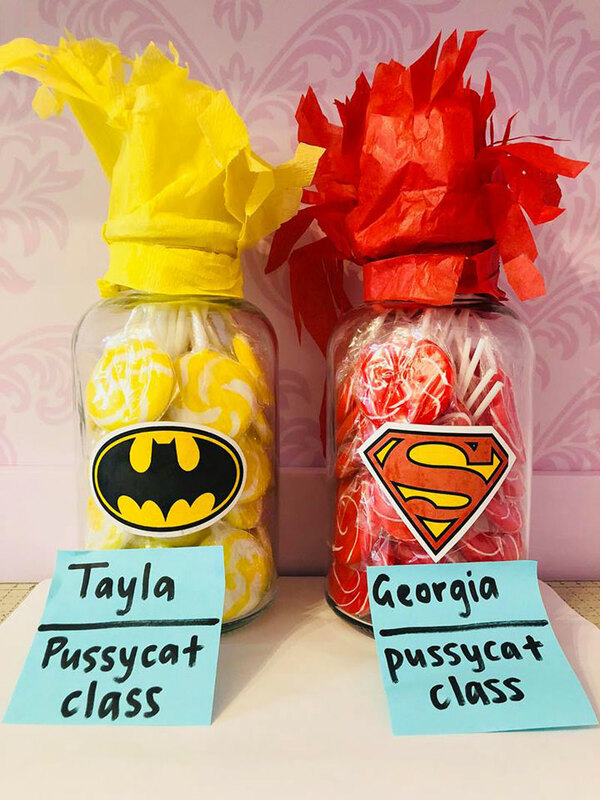 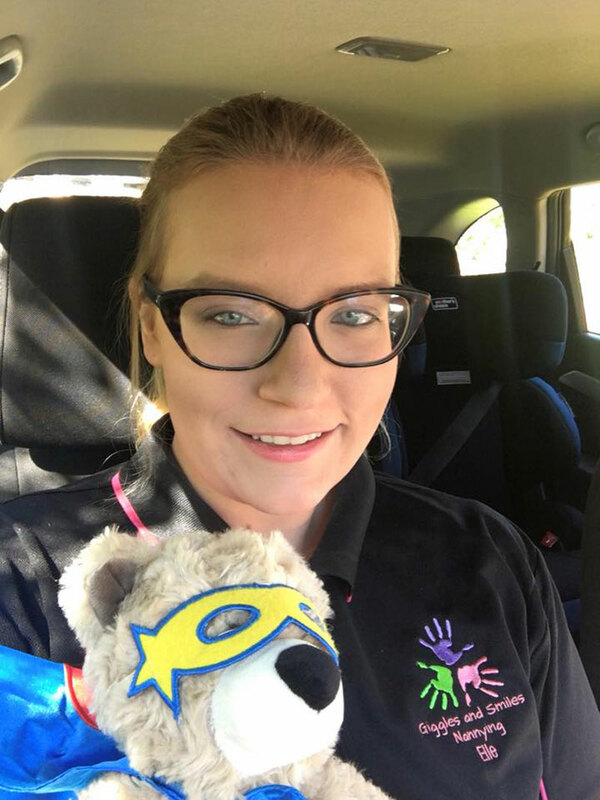 This is an event inspired by our very own Superheroes that we care for each day at Bear Cottage. 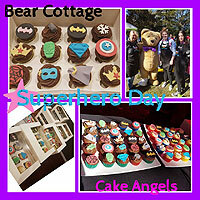 Thank you for so generously supporting them and Bear Cottage Children's Hospice.